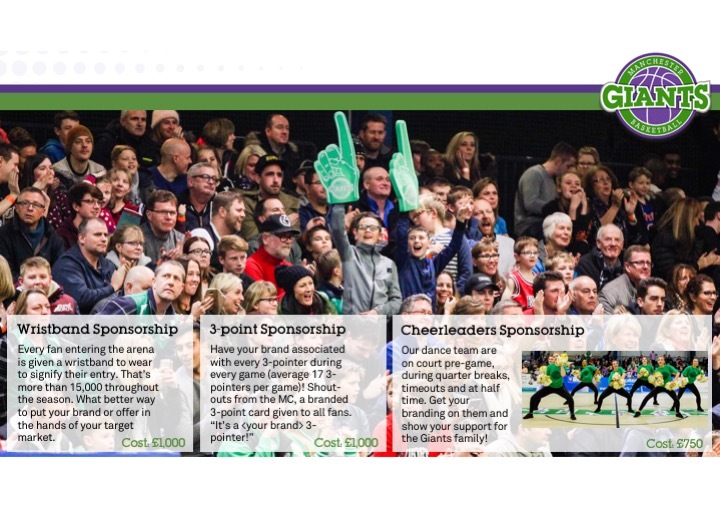 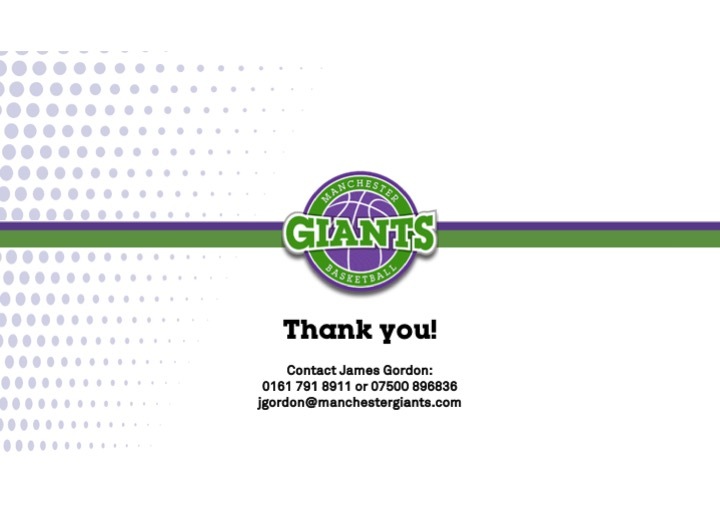 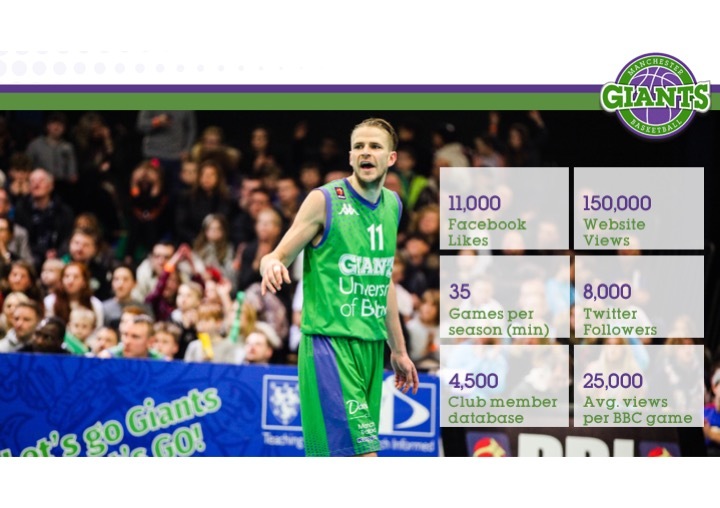 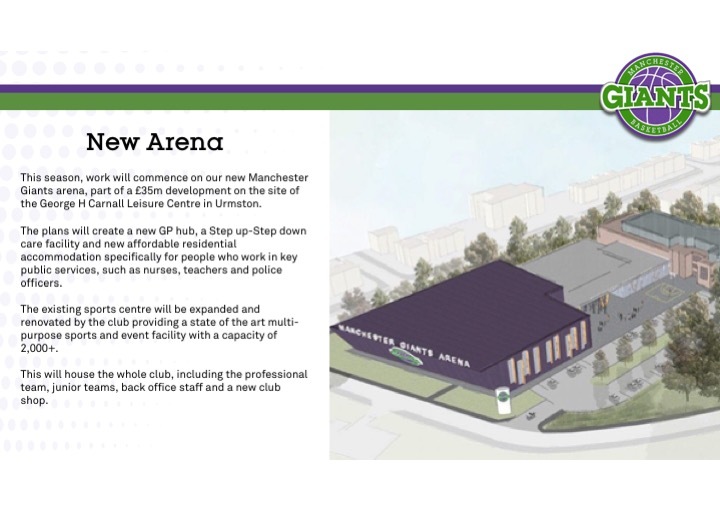 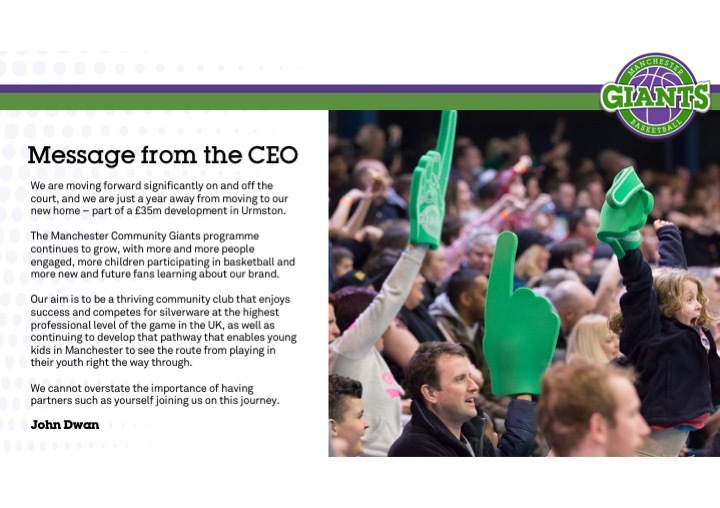 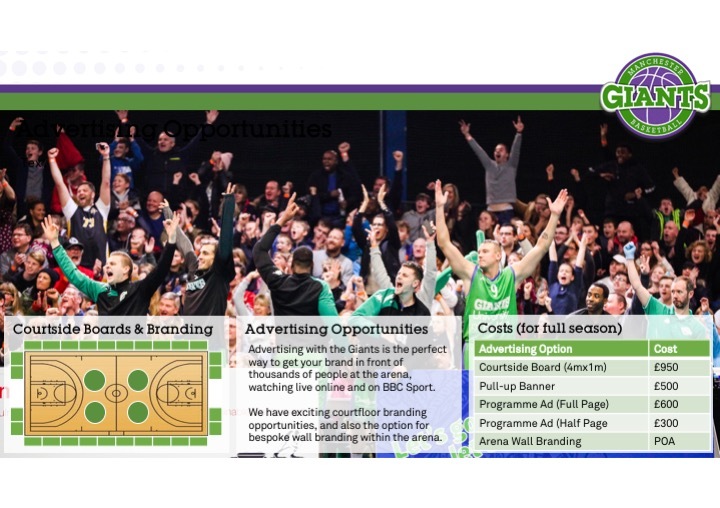 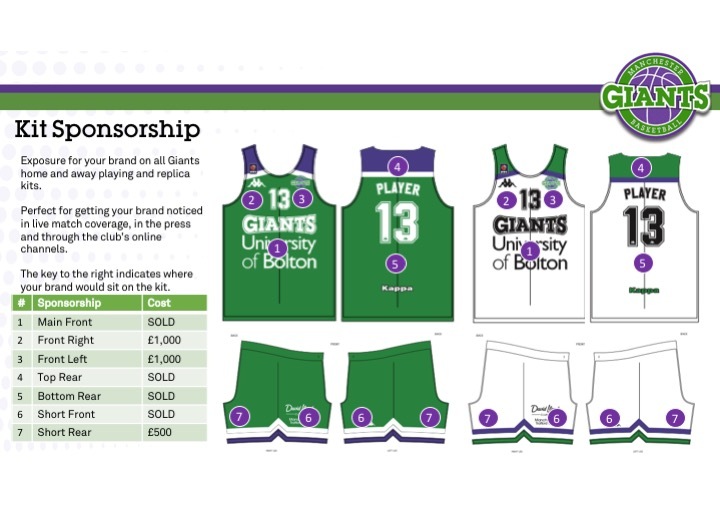 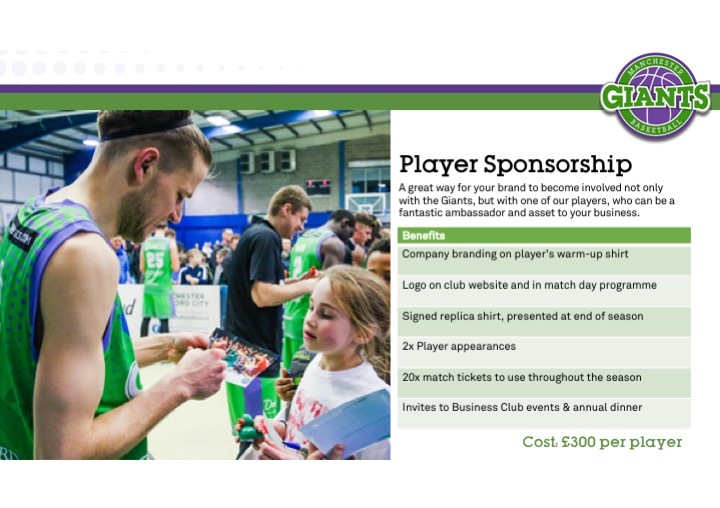 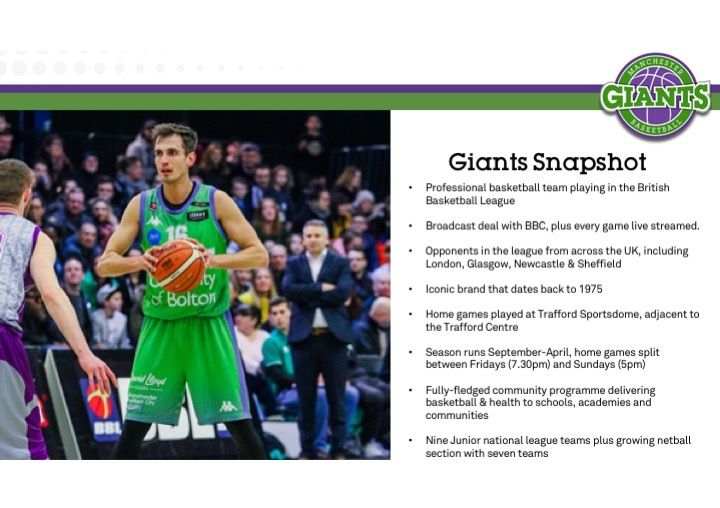 Manchester Giants is more than just a basketball club – it is an iconic brand with a loyal and passionate following. 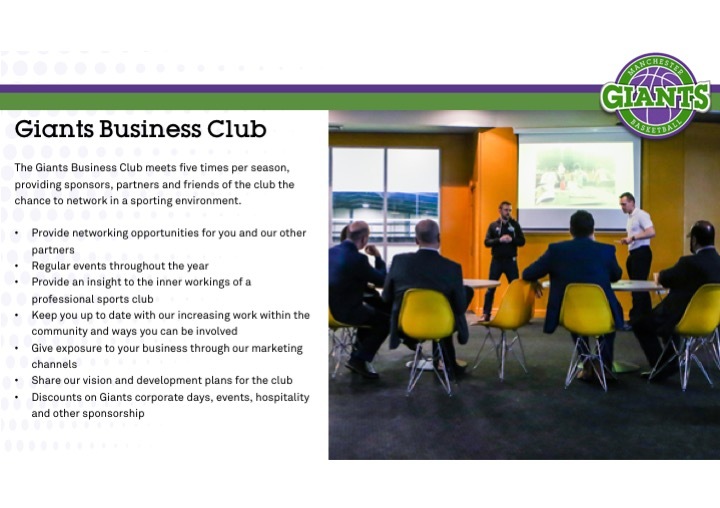 We are looking to create lasting relationships with businesses who want to be part of our future. 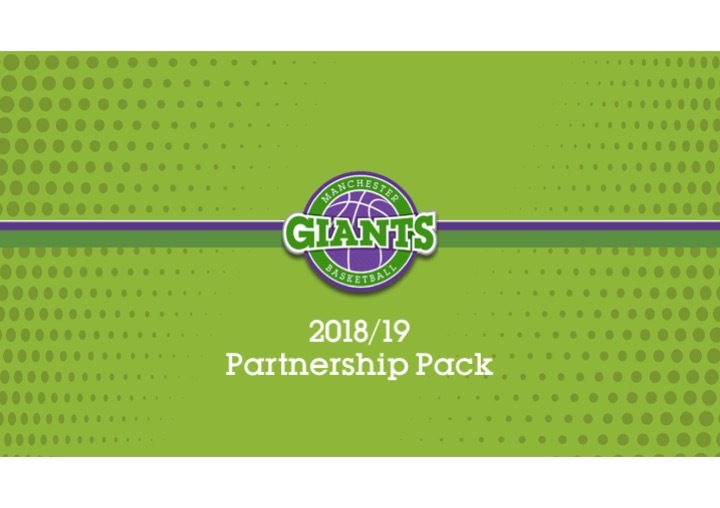 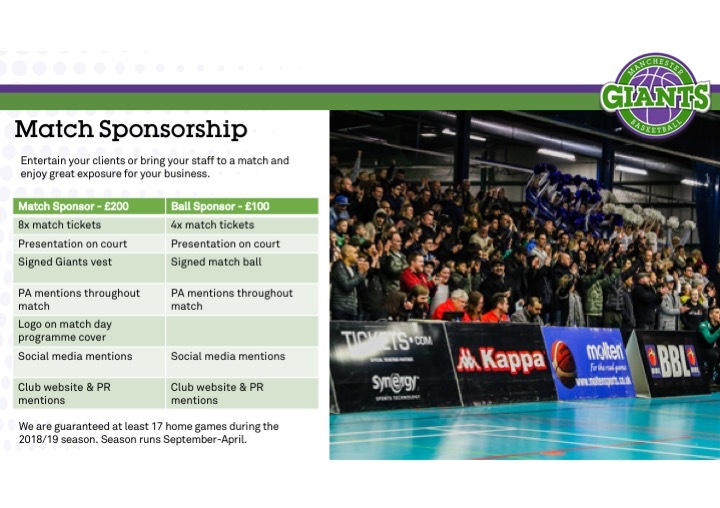 We have a range of partnership opportunities for the 2018-19 season. 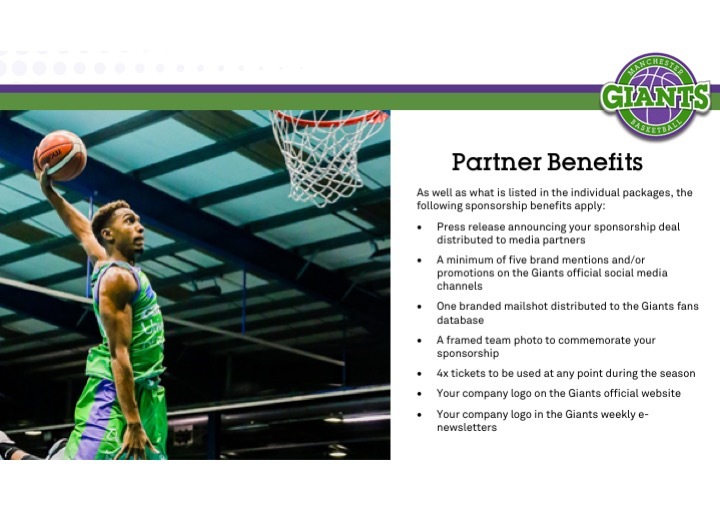 Check out our new Partnership Pack slides below or download the PDF.